If you love a multiple, now's your chance to double up – do it! 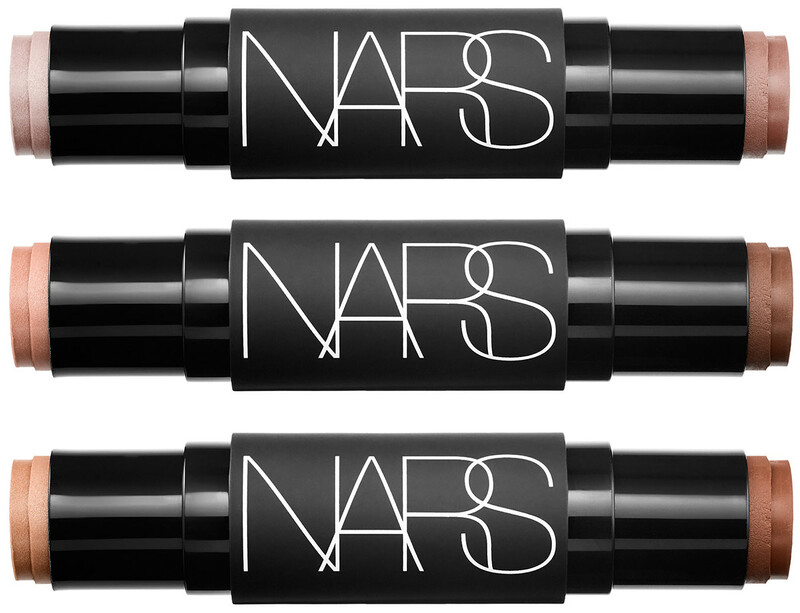 Lovelies, I&apos;ve got a double-case of #grabbyhands over the brand new limited-edition Nars Sculpting Multiple Duo sticks. 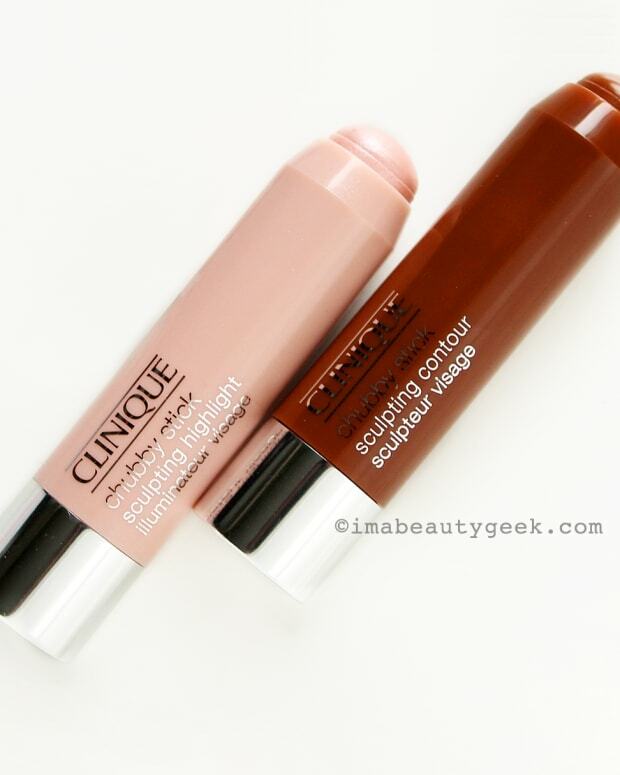 I can&apos;t help it; I&apos;m a sucker for a smart set-up, and these double-ended sticks of creamy, luminous colour are exactly that. 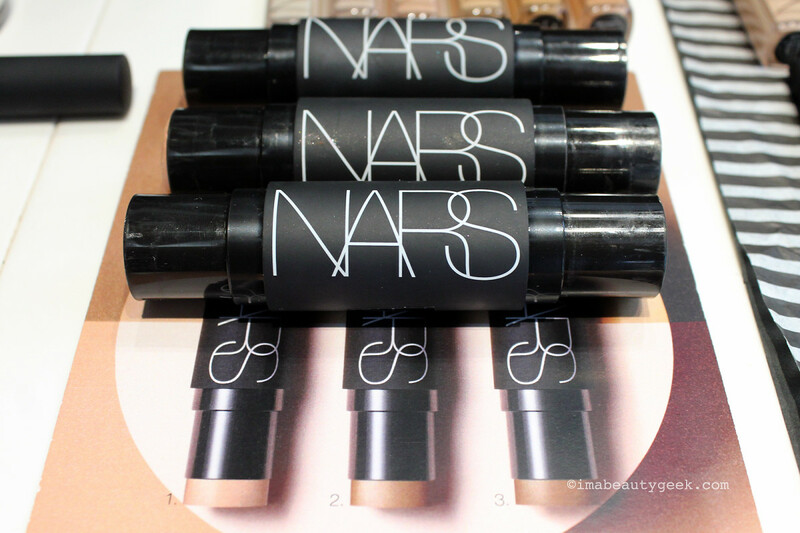 Travel-friendly, and no need for brushes. 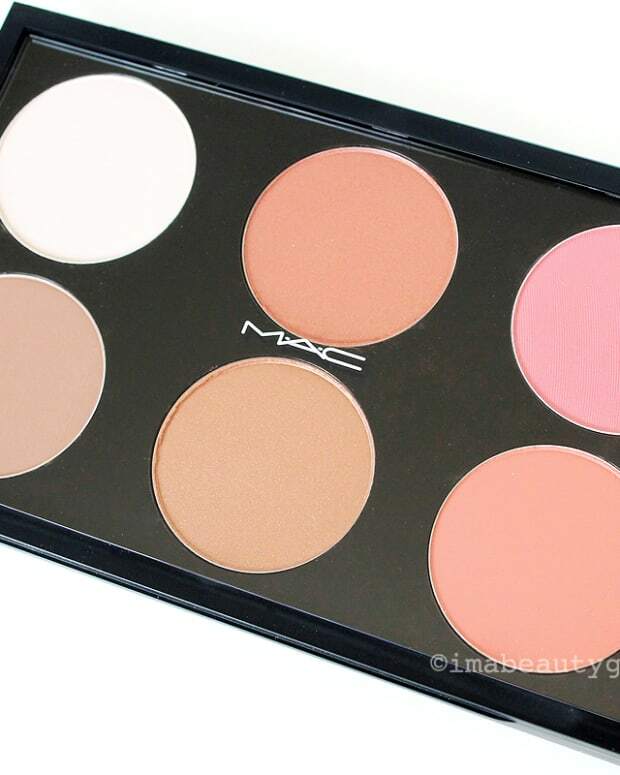 Perfect for #cabface. 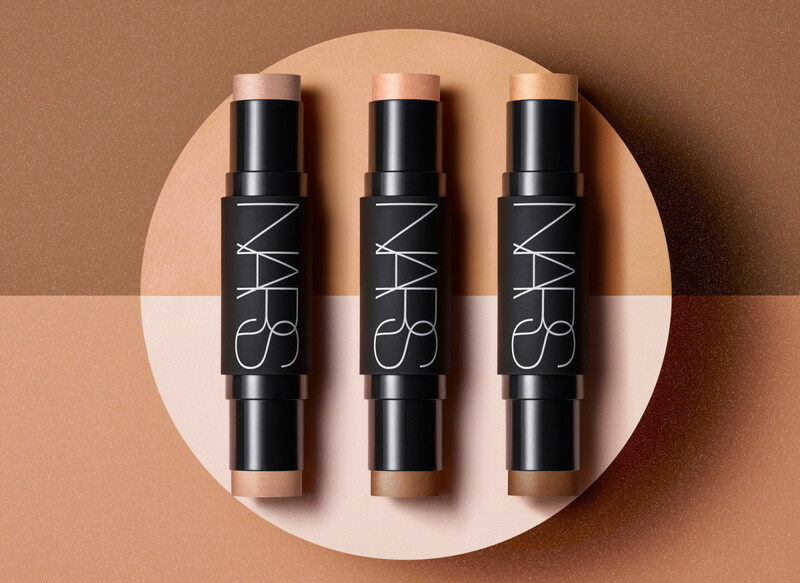 The Nars Sculpting Multiple Duo Sticks ($51 CAd and $39 USd at sephora.com) come in three combinations of highlight and contour shades that blend beautifully on lids, cheeks and lips. The duos feature some of the most popular Multiple Shades, including at least one you won&apos;t get any other way: Copacabana + Sidari Beach, Hot Sand + Laguna, and Flamenco + Oahu. Did you catch that? Hot Sand-Laguna? Yes, Hot Sand as in that gorgeous, hugely popular limited-edition January collection of champagne-peach glow that launched exclusively at Nordstrom. 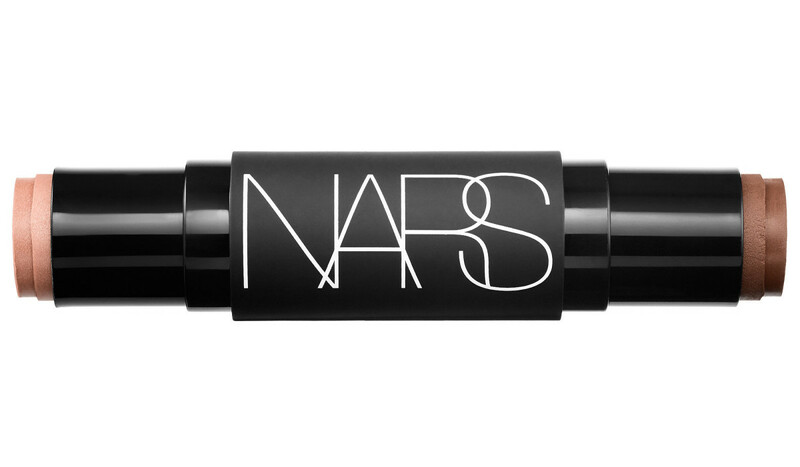 The Multiple is back as half of one of these limited-edition Nars Sculpting Multiple Duos. 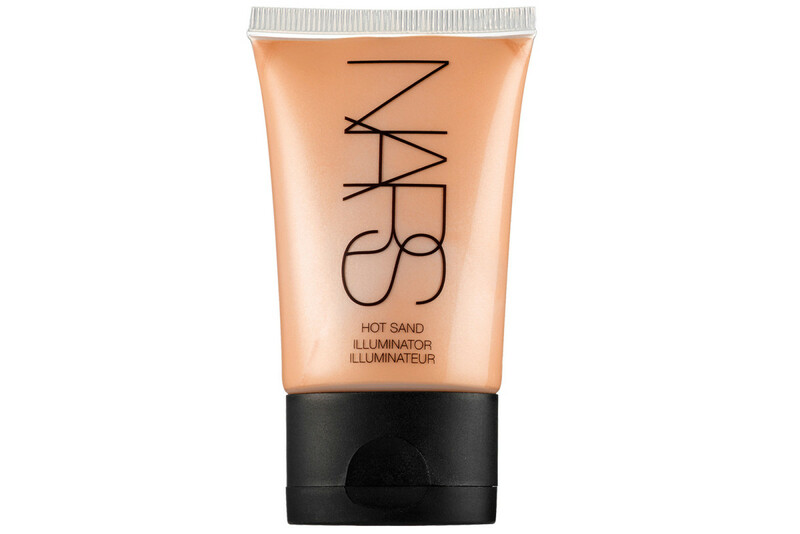 FYI, Hot Sand Illuminator ($39 CAd and $30 USd at sephora.com) has also now become a permanent part of the Nars family of liquid luminizers. What do you think? You have #grabbyhands too?